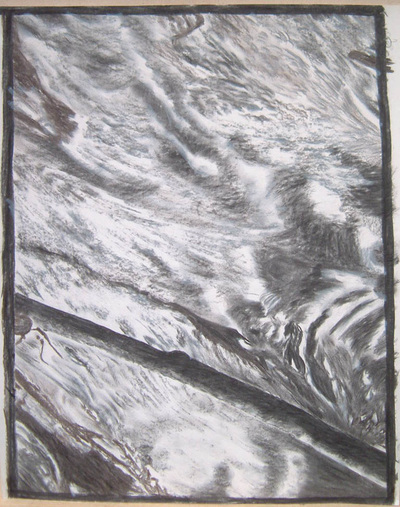 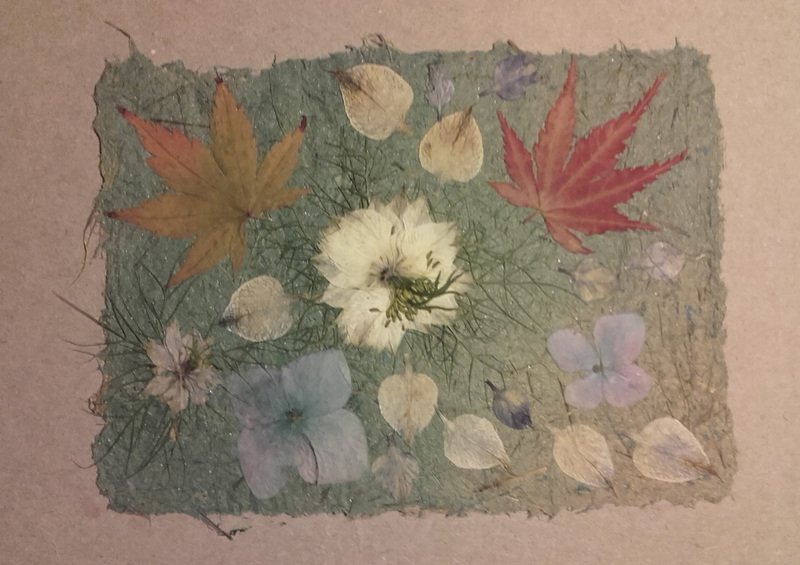 This page shows some of my 2d work using nature for inspiration and materials. 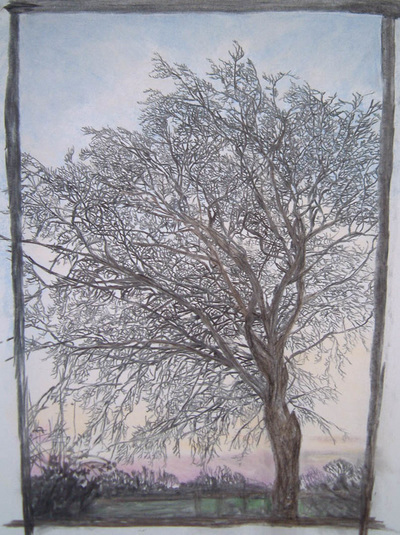 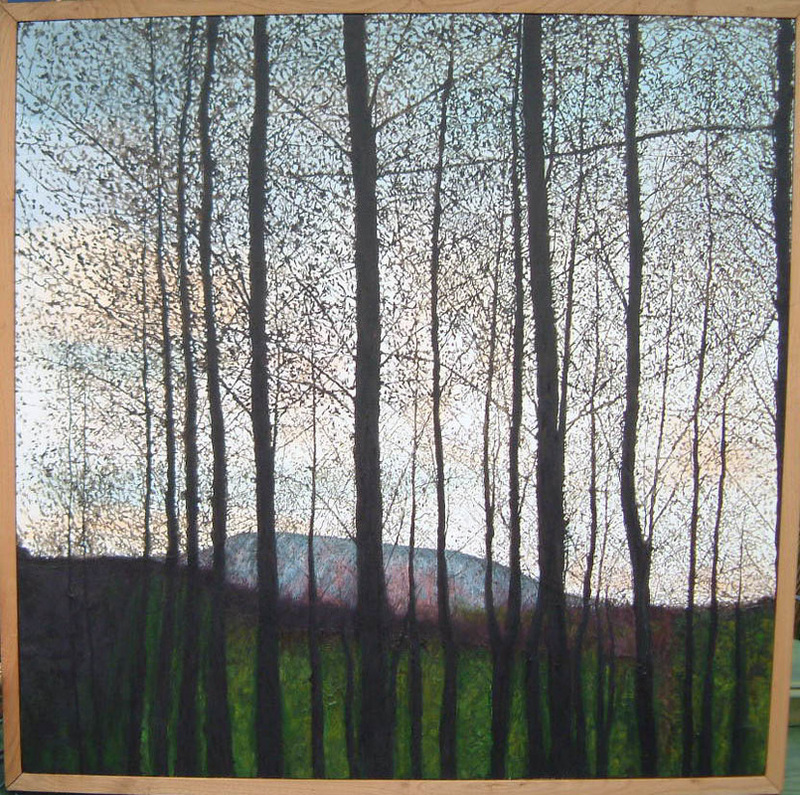 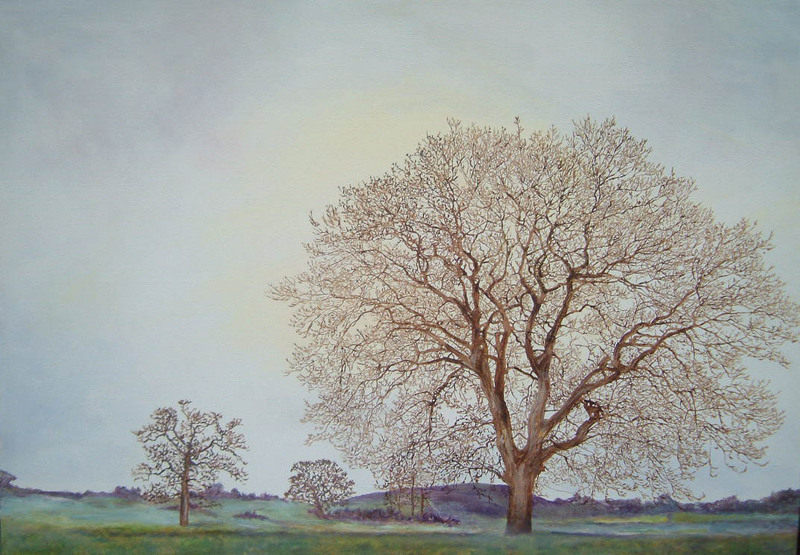 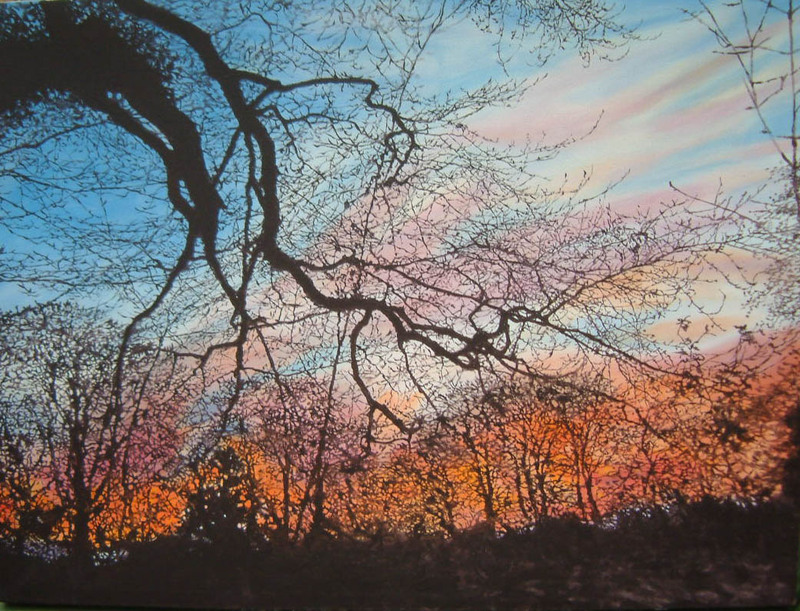 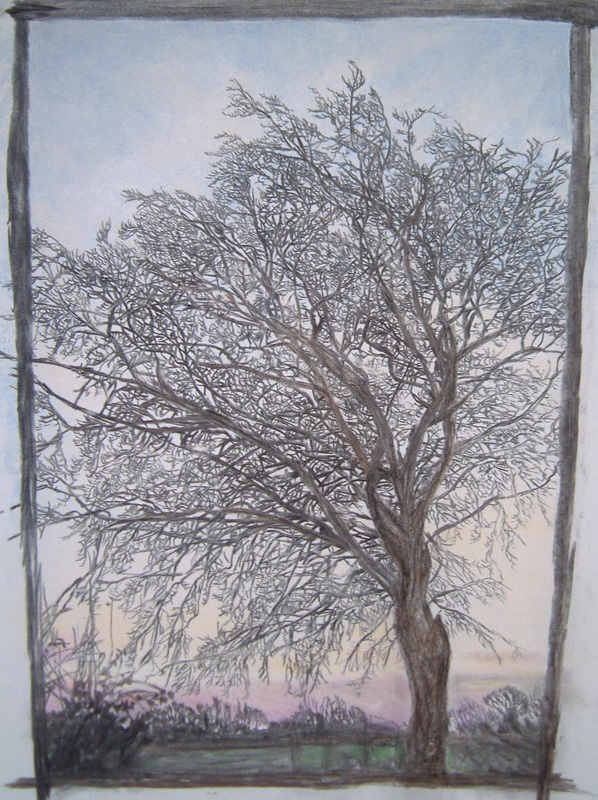 The paintings are acrylics and I can work from a photo to make a portrait of your own favourite tree. 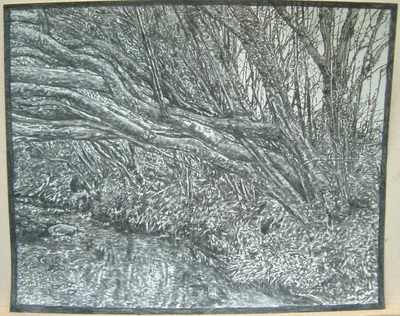 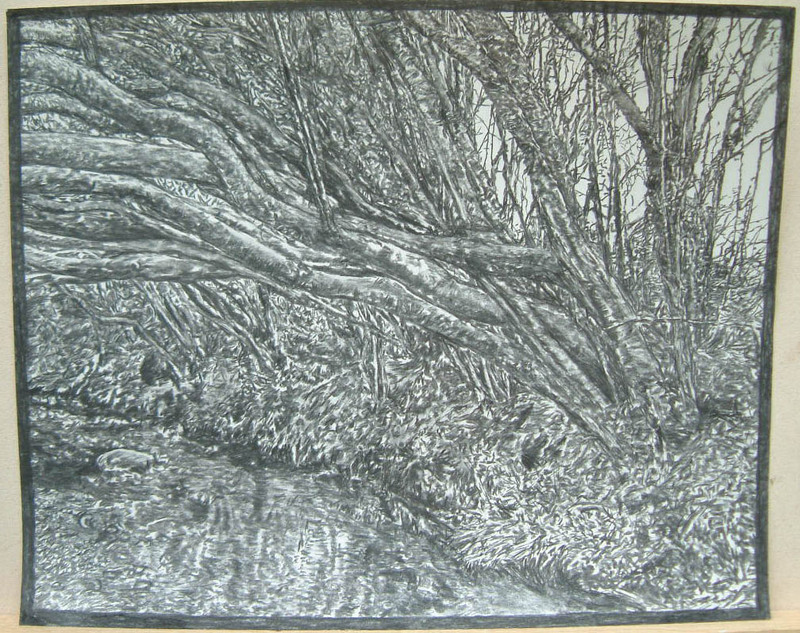 The drawings are done with my home made willow charcoal. 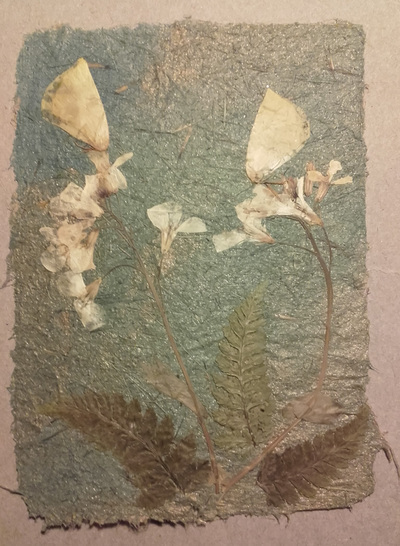 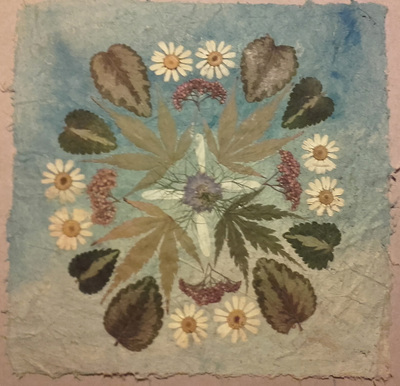 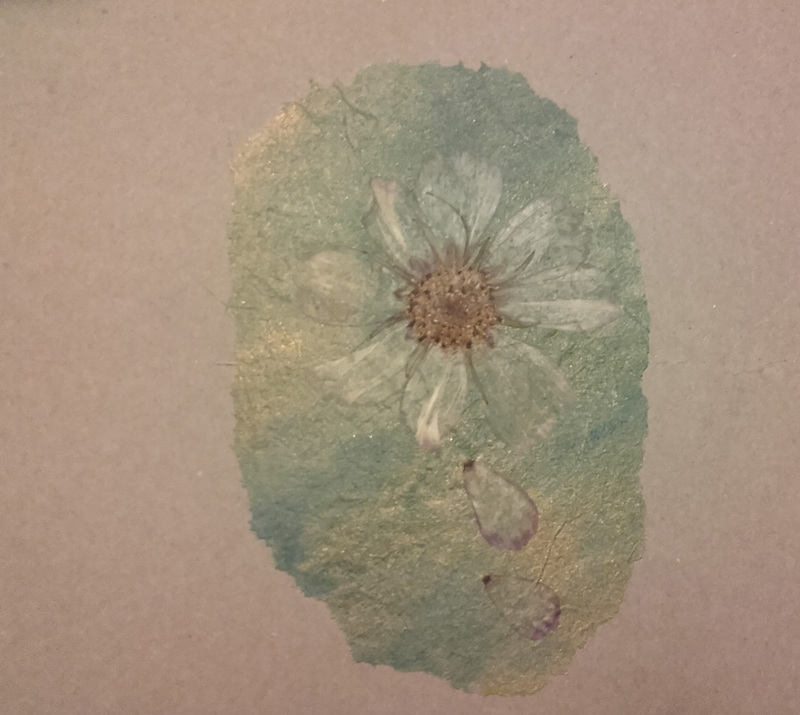 Summer flowers are gathered, dried and pressed to make cards and mandalas using hand-made paper.